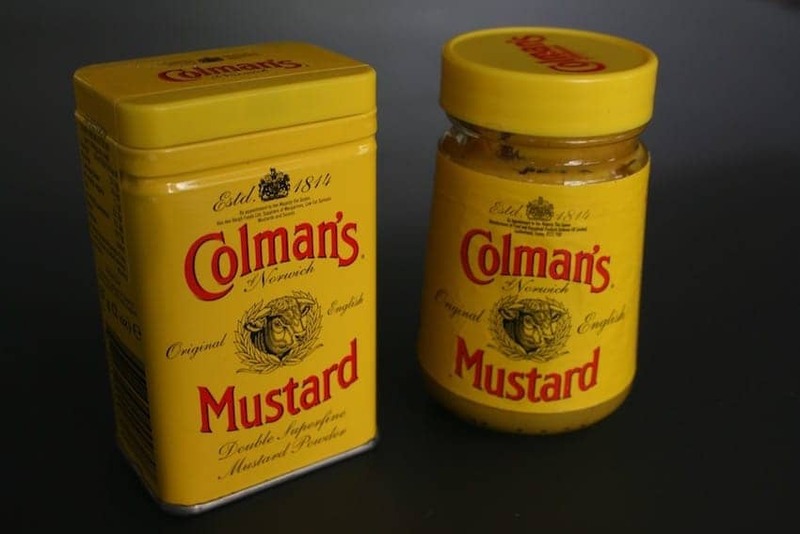 Jeremiah Colman started his mustard business in 1814 near Norwich where the production factory still exists today. The process hasn't changed much since then. 60% of the seeds are locally sourced and all are milled on site. Queen Victoria granted a Special Warrant in 1866. A popular accompaniment to the roast beef dinner and sausages, Colman's also features in many other British favourite recipes.